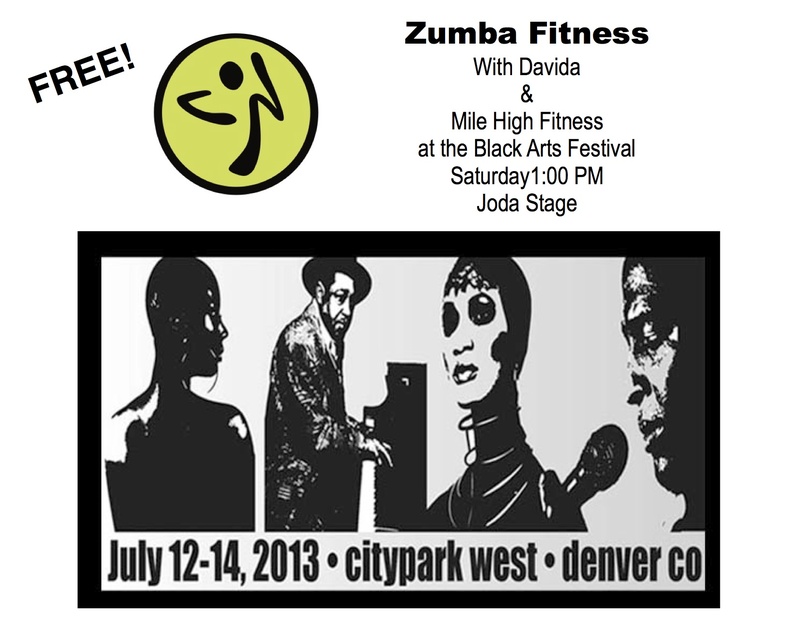 Davida has been instructing Zumba since 2006 and knows how to rock the class! Do you want to get better at ZUMBA? 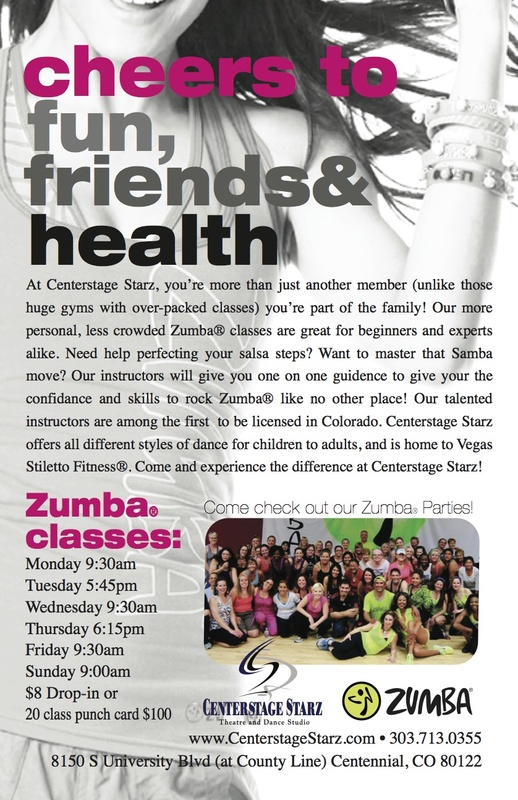 Centerstage Starz is a DANCE studio with a competitive Dance Company. It is also the best place to learn the steps and moves used in Zumba class! 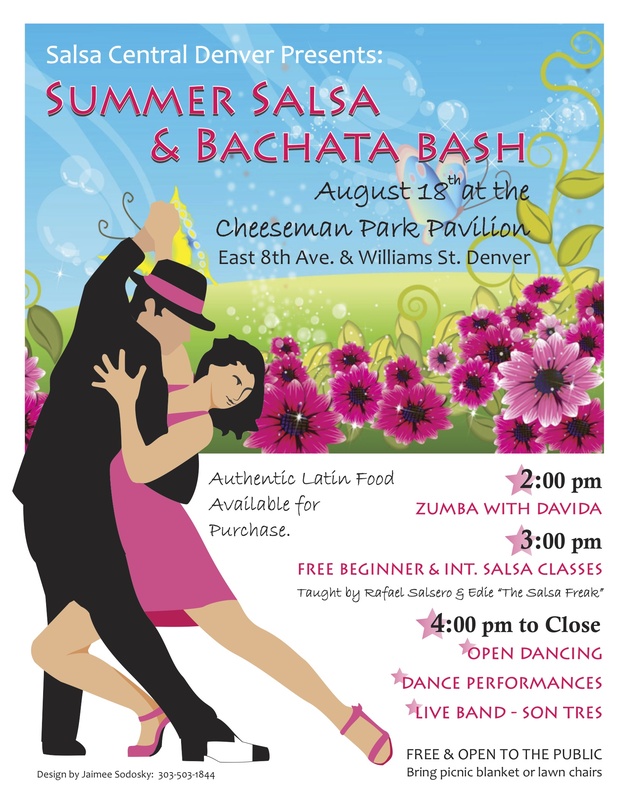 Join us for a class for FREE! Better yet take advantage of this Groupon and keep off those holiday pounds!